Legends exist about the eternal duel between the legendary Mitsubishi Lancer Evolution and the no less legendary Subaru Impreza WRX STi. 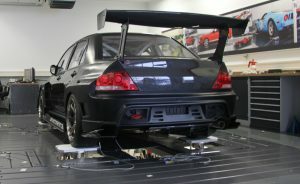 For a while, ST suspensions has offered various suspension components for select Mitsubishi Lancer and Lancer Evolution models. 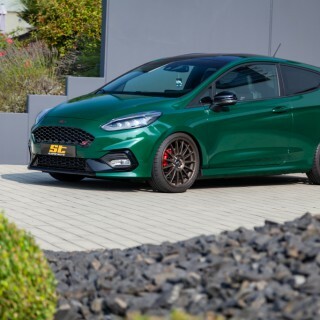 Of course, all parts are developed and manufactured in Germany and every ST suspensions product features a part certificate. 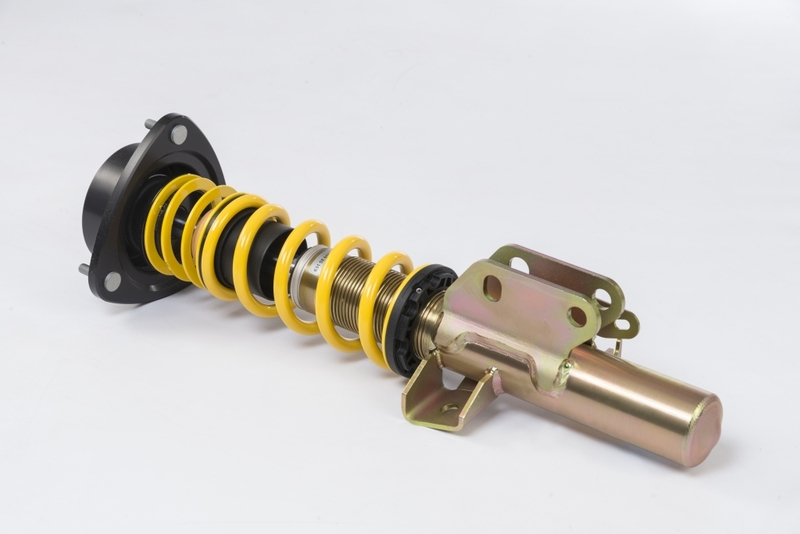 In our efforts to increase our suspension offerings for Japanese automobiles, the KW automotive subsidiary ST suspensions has developed an extensive delivery program for the Subaru Impreza. 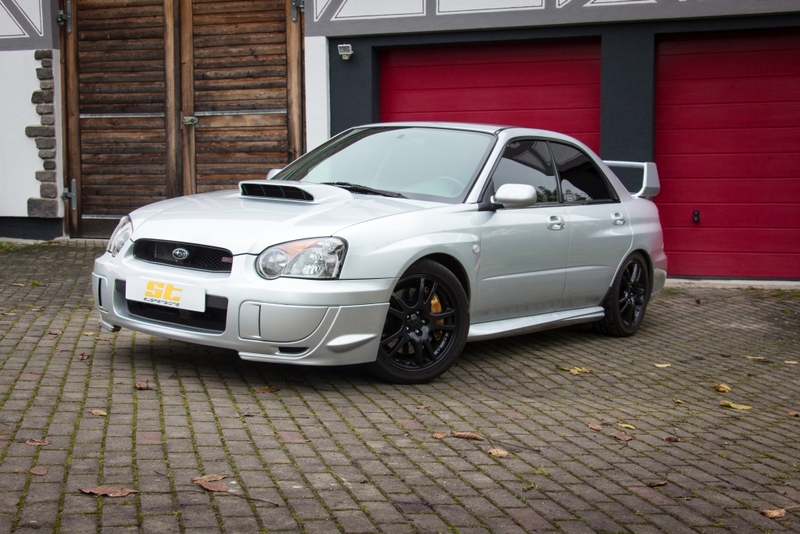 Especially for the popular Subaru Impreza which includes the model years 1992 to 2007 we now have ST coilovers and ST lowering springs available. 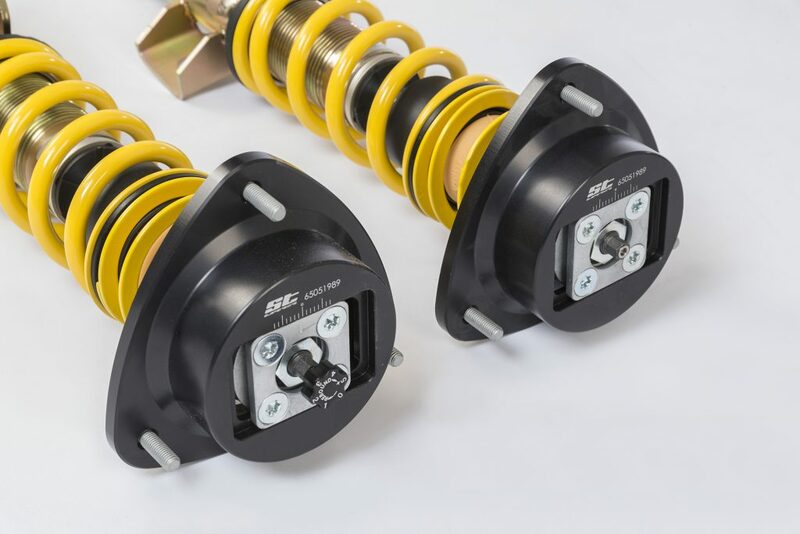 The ST X and ST XTA coilovers are available for the Impreza (type GC / GF, GFC) offered from 1992 to 2000, the construction years 2000 to 2002 (type GD/GG, GGS), the WRX models (2002 – 2005) and the WRX STi (from 9/2005). 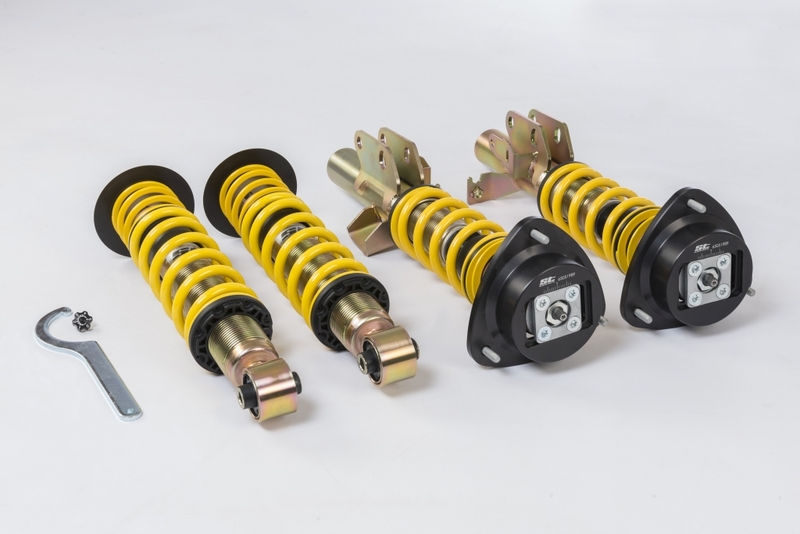 Depending on the Impreza model year, the ST X coilover kit allows a continuous lowering of up to a maximum of 70 mm within the scope of the part certificate and has a damper setup that is not adjustable; the ST XTA coilovers allows you to adjust the rebound forces with 16 clicks either tighter or more comfortable. 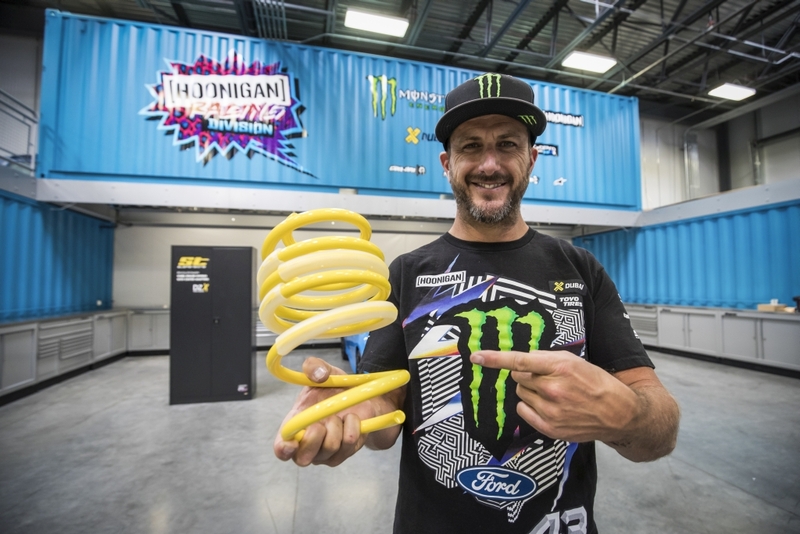 In addition, the ST XTA coilovers have Aluminum Uniball top mounts, if desired, can change the camber angle for increased tire support. 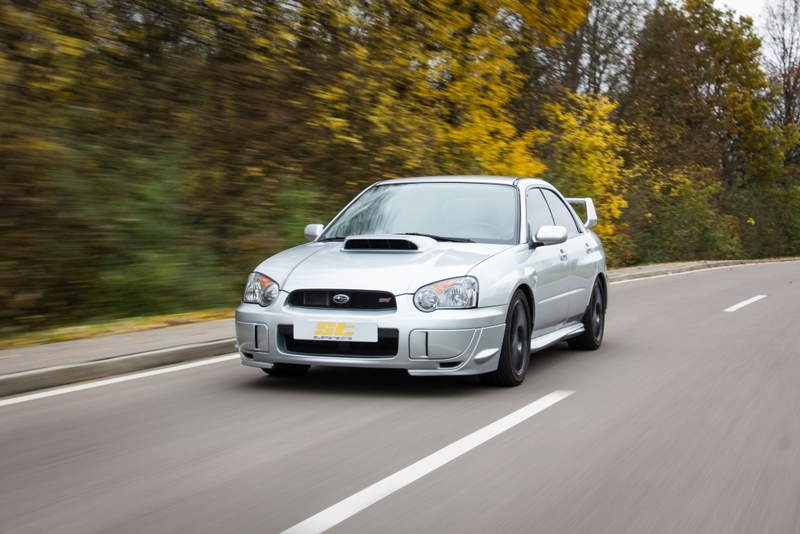 For the Subaru Impreza STi (year 12/02 – 08/05), currently only the ST XTA with top mounts is available. 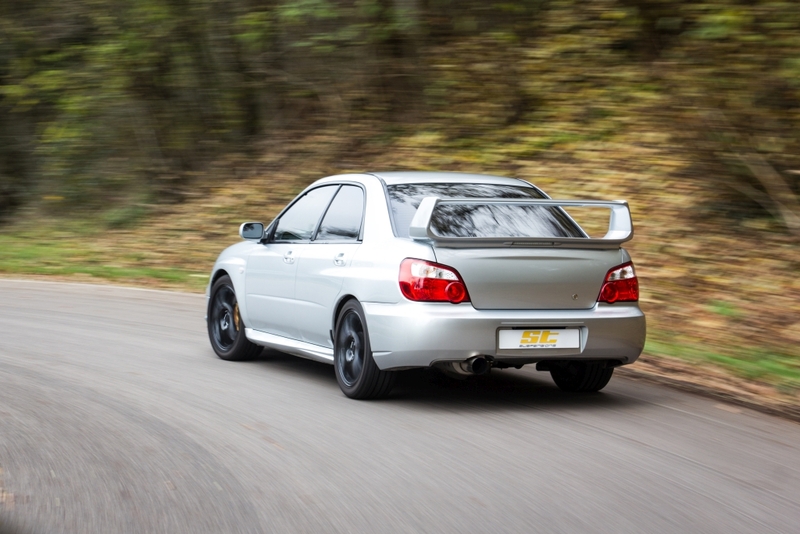 Both coilover systems offered by ST suspensions give the Impreza a more direct handling and the Subaru really craves for driving fast on curves. 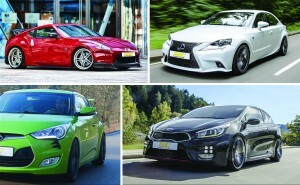 The times when a coilover kit was considered harder than a conventional suspension are long gone. 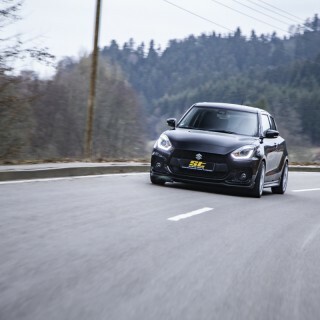 By using shorter damper housings, the spring travel on coilovers for the exclusive road application can even be longer by up to one centimeter than with the series suspension. So despite the lowering, there is enough remaining comfort for everyday life. 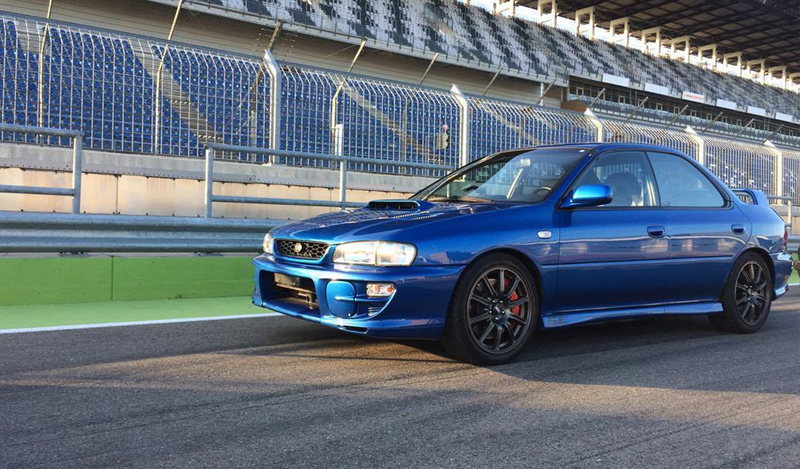 Alternatively, ST lowering springs are also available for the Impreza models (type GFC, GC, GF) from the years 1993 to 2000. 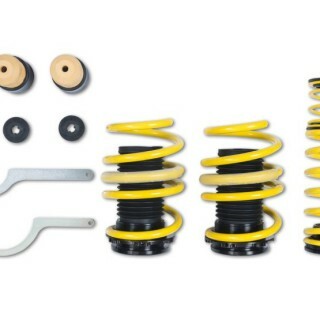 The springs allow a discreet lowering of up to 30 mm in combination with the serial dampers. For delivery times, prices and further information please visit our ST Website and dial your Impreza in our shop – get out and drive.